Meet Our New Advisory Council Members! We are excited to welcome three new members to our Advisory Council, joining Eugene Chelberg (Chair), Anne Finger (Vice Chair), Milton Reynolds, Anita Silvers, Steve Harris, and Trevor Getz! Eric Talbert has over a dozen years of communications, volunteer management and fundraising experience. He has raised millions of dollars by working with thoughtful people to give joyful gifts to make our world a better place. 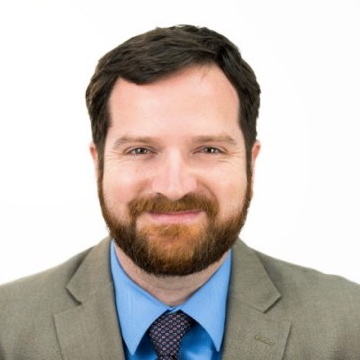 As Western Regional Director, Eric leads fundraising efforts for the humanitarian organization MedShare by creating and fostering partnerships to improve global health. He is also a founding Advisory Council member of the Bay Area Society for Art & Activism. 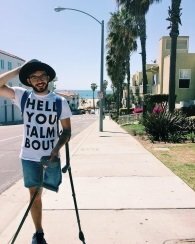 Alex Locust is a Certified Rehabilitation Counselor and proud biracial, glamputee spreading the word about disability justice one workshop at a time. Whether on the runway or in a counseling session, Alex aspires to embody the tenets of social justice and fiercely advocates for equity in all community spaces. He graduated from San Francisco State University with an M.S. in Clinical Rehabilitation and Mental Health Counseling and earned the Peggy H. Smith Graduate Student Distinguished Achievement Award as well as Graduate Student of the Year from the National Council on Rehabilitation Education. Armed with bombastic charm, humor, and a sharp wit, Alex synthesizes his professional insight with his lived experience to create engaging workshops grounded in cultural humility, intersectionality, and fostering empathetic, holistic views of marginalized communities. 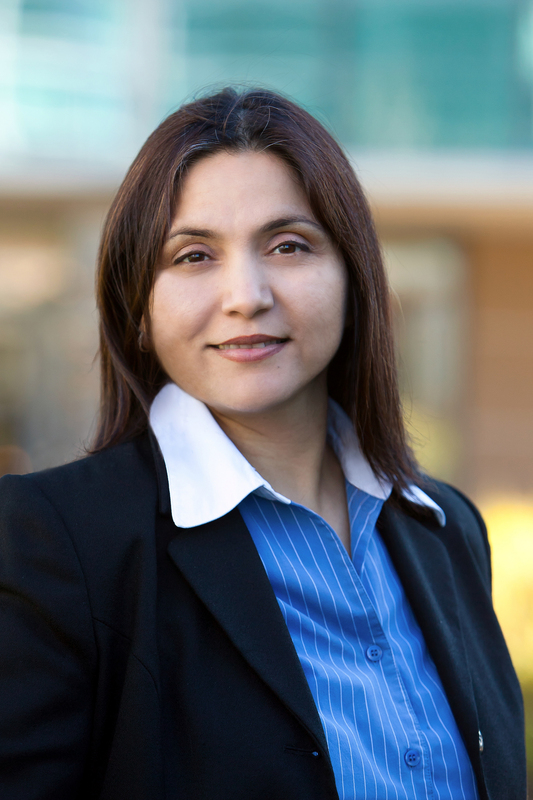 Sara Kenkare-Mitra PhD is currently Senior Vice President of Development Sciences, a translational sciences organization that spans R&D at Genentech. In this role she has responsibility for ensuring the successful translation of promising molecule-discoveries from Research into Development. Sara has had a significant impact on the development of a number of biologics and small molecules leading to Genentech's key product approvals including Avastin, Tarceva, Lucentis, Xolair, Erivedge, Perjetta and Kadcyla. In addition, more than 50 Investigational New Drug applications with potential to treat a multitude of diseases in particular cancer, have been filed by her organization with US and ex-US regulatory agencies. At Genentech she is a key member of the technical and portfolio decision making committees. Sara also holds adjunct faculty positions at UCSF in the Department of Bioengineering and Therapeutic Sciences and the University of the Pacific in Stockton. She has a passion for developing therapies to meet significant unmet medical needs with a strong scientific basis and an emphasis on personalized medicine. Sara was elected to the Institute of Medicine, National Academy in 2014. Selected as one of the 150 Most Influential Business women by San Francisco Business times in 2011, one of the 150 top alumni of UCSF in 2015, she has also won awards and recognition at Genentech not only for her excellence in leadership and mentorship, but also for her passionate commitment to the healthcare industry as a whole. Sara serves on the board of directors of the Genentech Foundation, a US based private charitable foundation. She also sits on the board of directors for AWIS, the Association of Women in Science. And finally, a big thank you to Alice Sheppard and Bryan Bashin, Emeritus Council Members, for all their hard work and years of service!